“It’s cool to get a tattoo and now it might be just as cool to take care of them, thanks to specialist brand innovation agency, Robot Food. 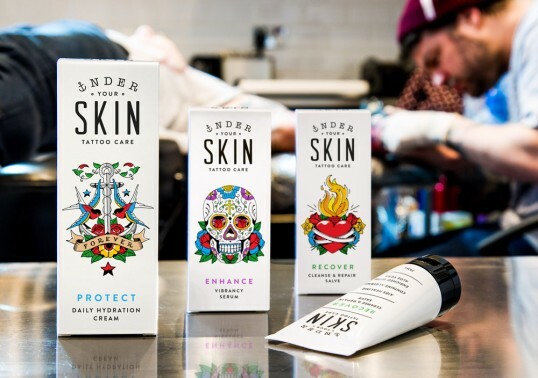 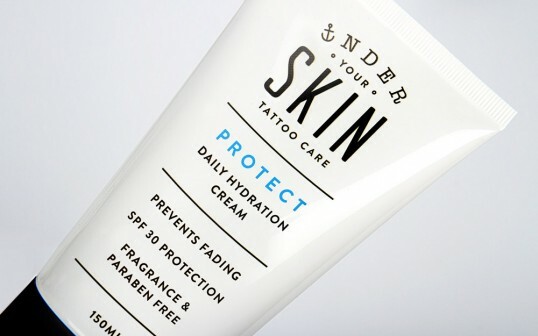 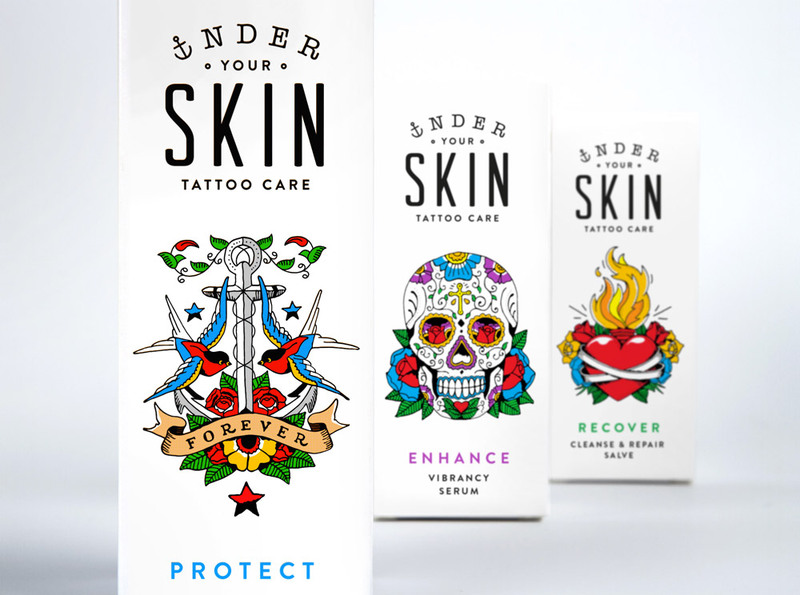 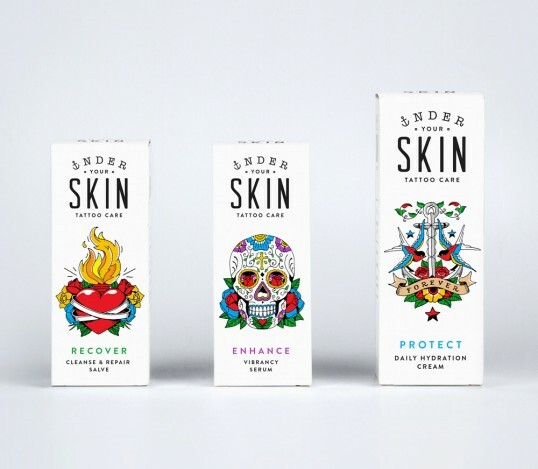 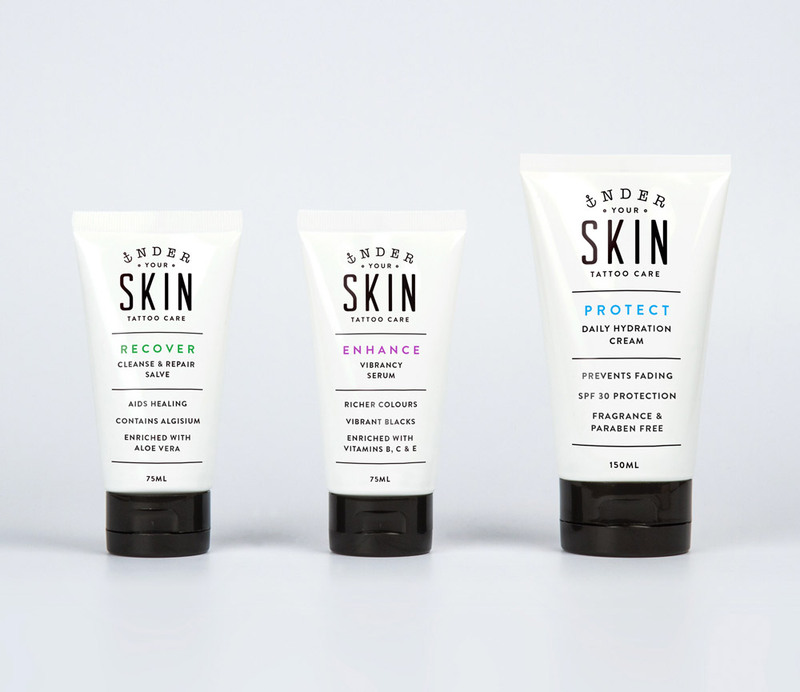 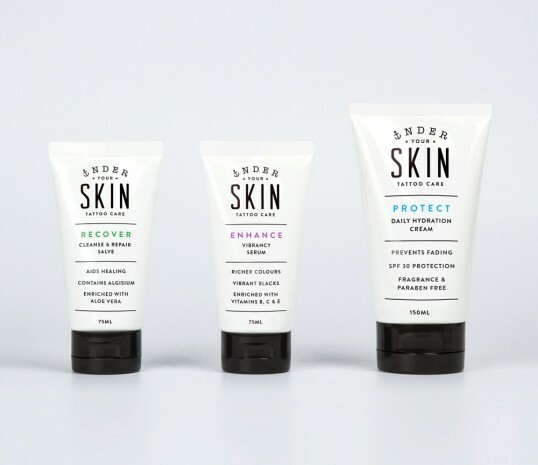 Under Your Skin is a new brand for the tattooing world. 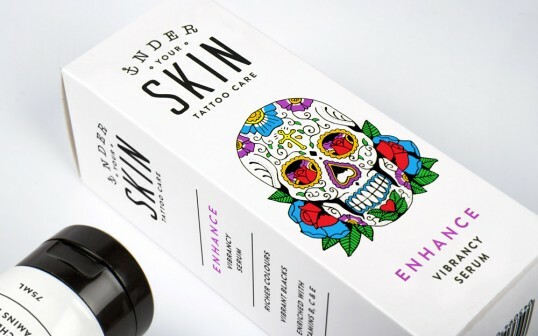 Its specialist care range supports the growing popularity of tattooing as it extends from sub-culture into the mainstream, both as a means of personal expression and a lifestyle choice. 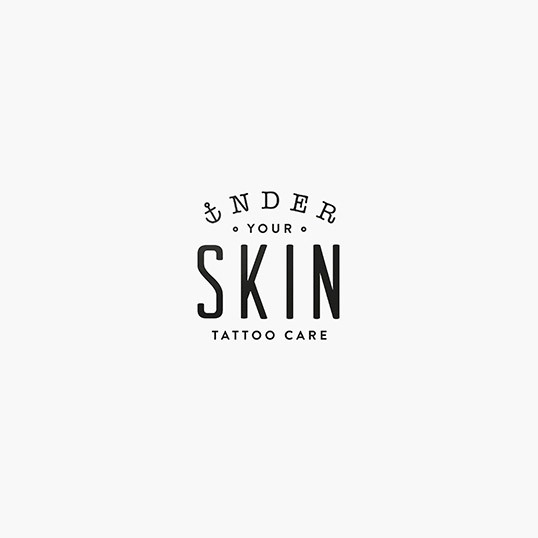 I don’t even have a tattoo, I would buy this because it’s so gorgeous.